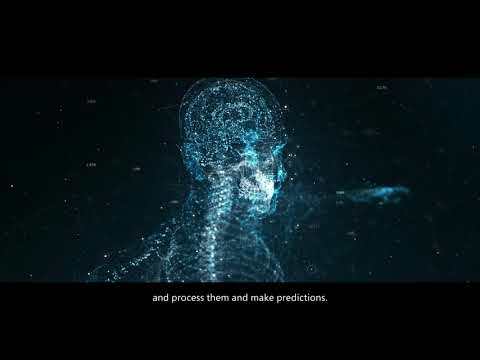 Optimal Hospital reimagines traditional inpatient operations with the patient at the center. It is designed to improve your experience during your stay. 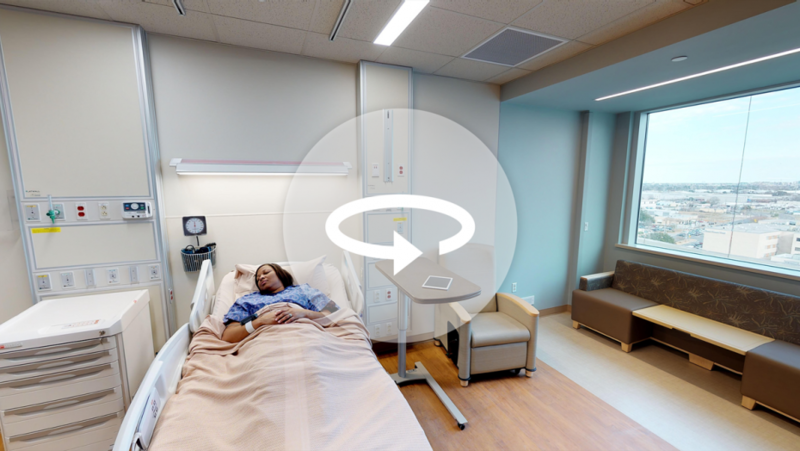 In this virtual tour, you can see all of the possible innovations, but please note that each Optimal Hospital unit is varied. Your unit may only include some of these technologies, depending on your facility and the type of care you are receiving. 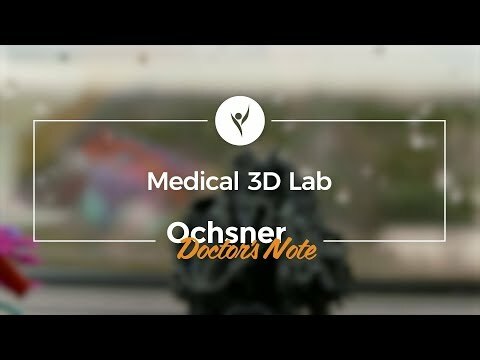 Learn more about how Ochsner is innovating healthcare at ochsner.org/io.